Thoughtfully set up horse property complete with arena, hot walker, multiple pens and runs, loafing sheds and tack room. This 1.84 acre parcel is well laid out with plenty of parking for all of your toys and trailers, a nice shop with a lean to on each side for covered storage, completely fenced and gated. 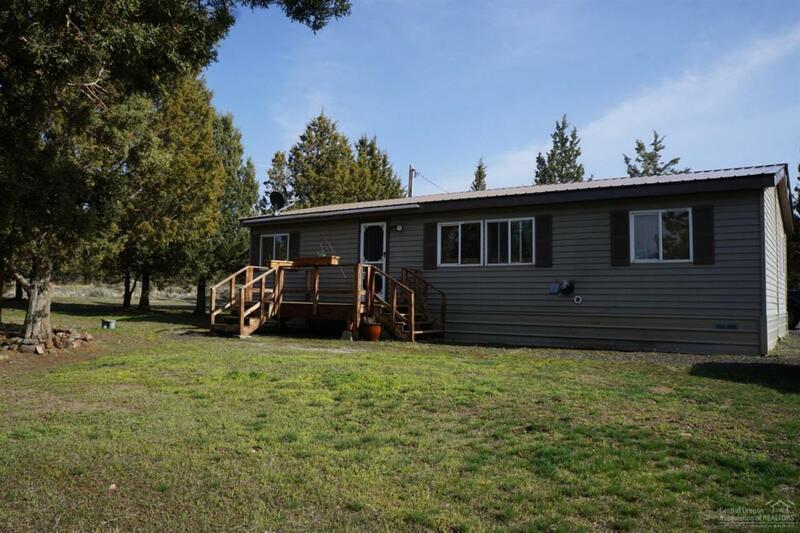 Home features a split floor plan with newer laminate flooring, 3 bedrooms and 2 baths, nice large private deck off of the back that is perfect for entertaining or just watching the horses.